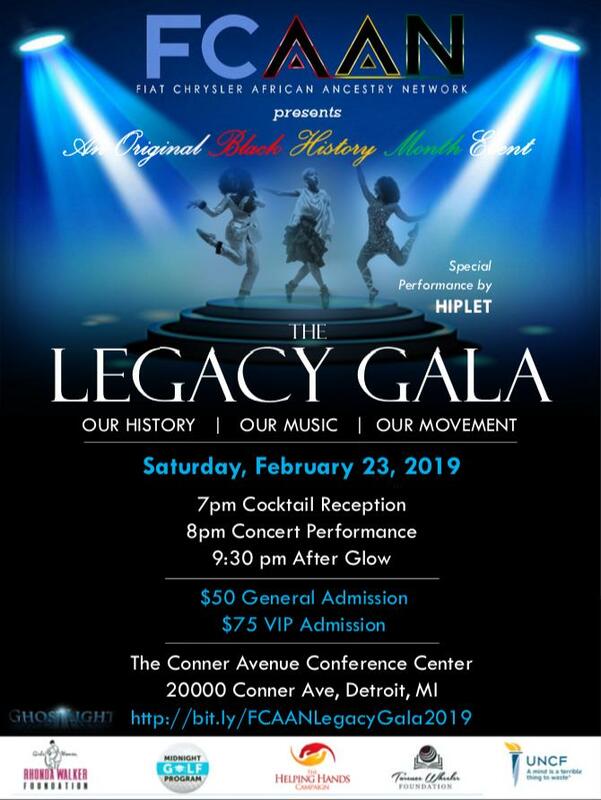 Join FCAAN to celebrate Black History Month with their 2nd Annual Legacy Gala event. An evening dedicated to black achievement in art and music honoring popular artists such as Duke Ellington, Nat King Cole, Stevie Wonder, and a special tribute to The Queen of soul. Proceeds will benefit several local non-profit organizations.